Blair Lauren Brown Jewelry has an opening for a jewelry production intern to assist with all in house production. They will work with your skill set if you are a metalsmith and want some bench time. Bench interns must have a knowledge of working with high karat gold, and handcrafting all components from stock. We are a luxury, fashion and bridal, fine jewelry brand. Help to successfully promote, market, and expand the marketplace and audience for a rapidly growing company. Work one on one with the owner. Have the opportunity to take the bull by the horns and implement your own creative strategies for assembly and production processes. We are young – so we have the ability to be agile where others are not. We are working with an incredible story of sustainability crafted artisan work in Brooklyn, NY & a legacy of jewelry design over 100 years old. We are looking for someone punctual, who shows initiative and has a good work ethic. This is an ideal position for those who are eager to learn and view first hand how an independent company in the fashion & jewelry space operates. The plan is from bootstrapping to multi million in a few short years. Get on the boat now – and grow with us. Please familiarize yourself with the brand before reaching out to us! This is an unpaid internship, with a small cash or jewelry stipend. Class credit is available. In addition all working meals will be provided. Please reply with your resume and a solid cover letter. Include any recent production work you think is relevant - it does not have to be jewelry related. Please also outline your bench skills if you want to be a bench intern. We are looking for a minimum weekly commitment of 2-3 days per week. We are flexible about schedules and your school's internship requirements. We are looking for the ideal candidate to start as soon as school begins or sooner. 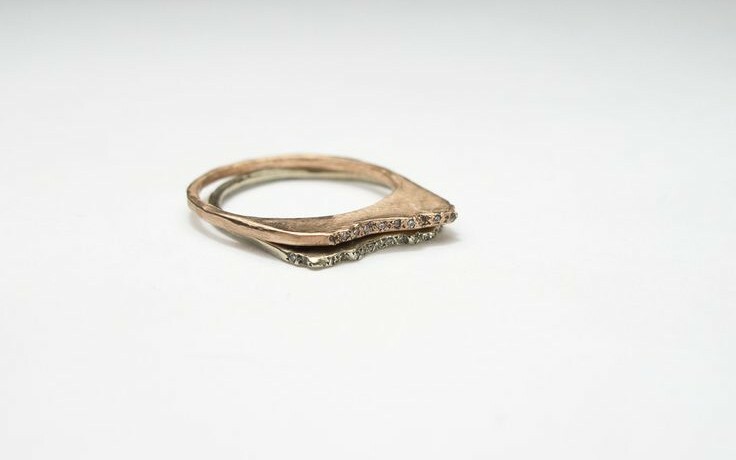 Be comfortable creating bezels, rings and other simple findings from stock. Blair Lauren Brown Jewelry has an opening for an intelligent, articulate, and organized intern to assist with all communication channels: PR, SM, sales, and e-com. We are a luxury, fashion and bridal, fine jewelry brand. Help to successfully promote, market, and expand the marketplace and audience for a rapidly growing company. Work one on one with the owner. Have the opportunity to take the bull by the horns and implement your own creative strategies for attracting a new audience and creating brand loyalists. We are young – so we have the ability to be agile where others are not. We are working with an incredible story of sustainability crafted artisan work in Brooklyn, NY & a legacy of jewelry design over 100 years old – i.e. no shortage of content here. This is an unpaid internship, with a small cash or jewelry stipend. Class credit is available. In addition all working meals and transportation will be provided. Please reply with your resume and a solid cover letter. Include any recent work you think is relevant (it does not have to be jewelry related). We are looking for a minimum weekly commitment of 2-3 days per week. We are flexible about schedules and your school's internship requirements. We are looking for the ideal candidate to start the same time as school or sooner. Spice up the product copy for the web and for brochures, hangtags, etc. Learn more at Blair Lauren Brown Jewelry and apply by emailing info@blairlaurenbrown.com. No calls please. Interested in listing your career opportunity? Email Juliette@theemergingdesigner.com.